File menu contains general functions such as find, copy, delete, rename, sudo-edit, bookmarks. Buffer menu manages what files and other information are displayed in buffers. 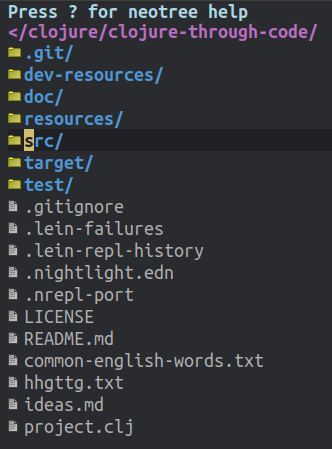 Project menu narrows file find to the current project (e.g. local git project) and other project functions. Read the Reference: Projectile for more details. 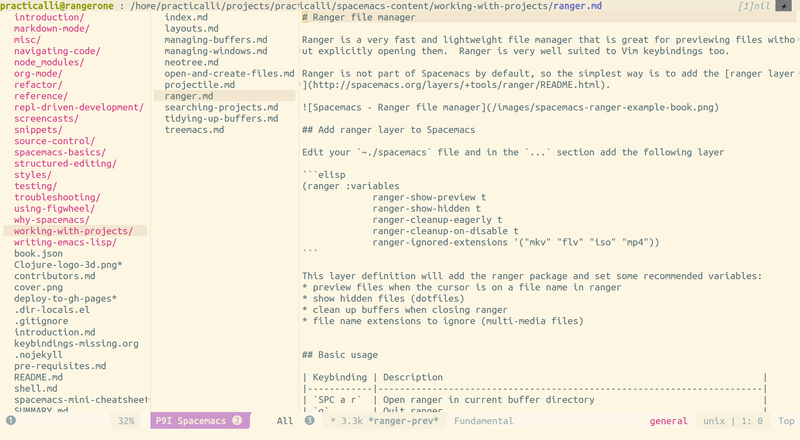 NeoTree and Ranger are file managers that help you browse through files and directories.